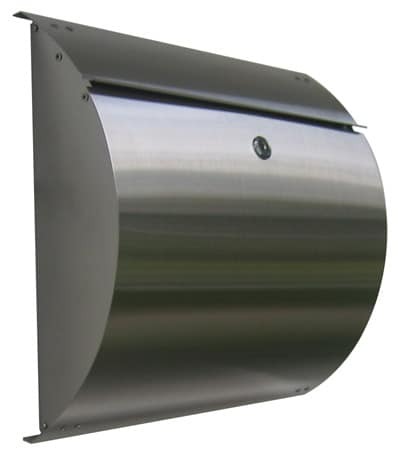 Streetscape Manhattan Locking Wall Mount Mailbox is made in the USA, each piece is hand cut and spot welded for strength. 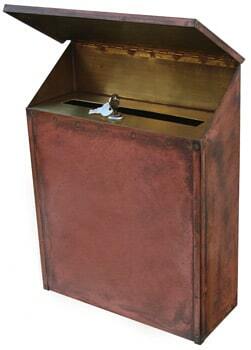 Incoming mail door is solid brass and opens outwards for easy mail delivery. Natural brass needs no maintenance. 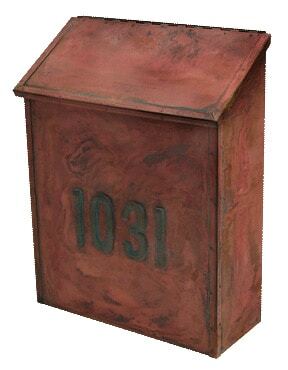 As the wall mount mailboxes ages, the patina will darken for a rustic look. 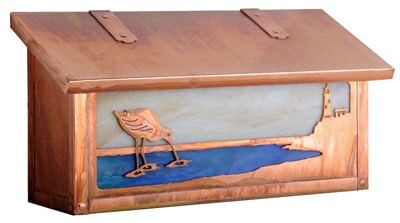 Finishes have red, yellow, brown tones with blue-green highlights. 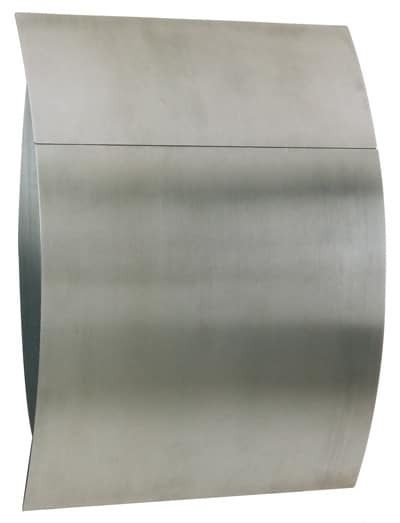 This locking version uses heavy gauge solid brass (shown below). 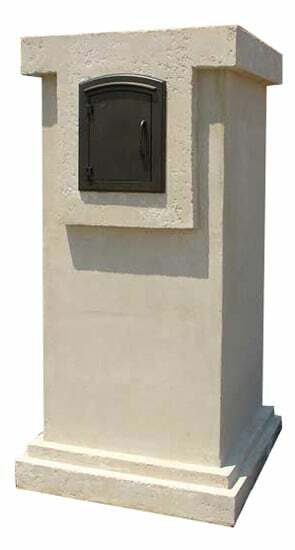 The brass numbers are welded on so that they will be firmly attached for years to come. 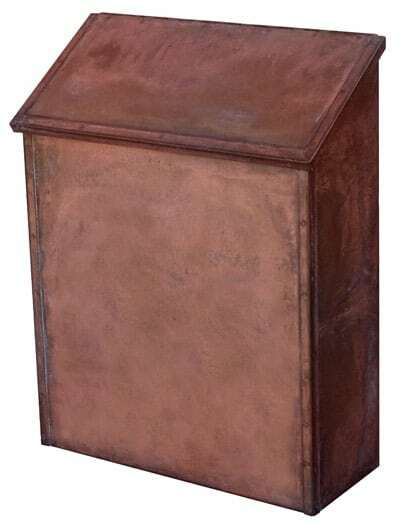 Truly a unique natural product, no two mailboxes are alike!